After living in the same house for several years, there comes a time when a homeowner needs to make a few alterations to make their home cozier and more aesthetically appealing. Besides, performing a few home improvements can be incredibly rewarding especially when it comes to enhancing the resale value of the house and earning bragging among family and friends. Here are a few improvement projects that will go a long way in sprucing up a home. Incorporating a fresh coat of paint on the walls of a house offers an easy and cheap way of enhancing the overall appearance of the interior décor. This project can be undertaken by a professional or as a DIYers. The best thing about repainting projects is that homeowners get a chance to play around with different types of paints until they find one that best suits their taste. A nice set of furniture and accessories go a long way in introducing a new look and feel in a home. Ideally, homeowners having a reasonable budget can re-decorate their homes with a single style like Shabby Chic, French Country or even mix things up to create a unique, fantastic look. Those who have allocated tight budget for improving their home may choose to buy high-quality primary furniture and gradually hunt for complementary accents that will potentially improve the look of their living room decor. Spaces such as attics offer the perfect place for storage, but that isn’t necessarily their best use. 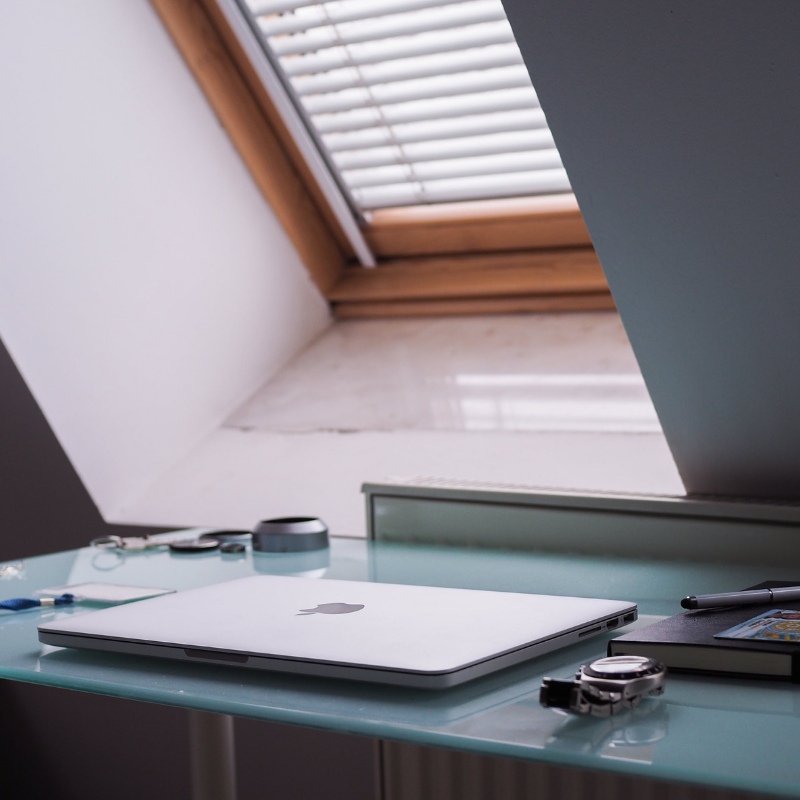 During a home improvement project, homeowners can convert their attics into a bedroom or office. They may also add a bathroom and ensure that it’s adequately insulated to make the loft cozier. Among the most effective home improvement projects a homeowner can undertake is to upgrade their flooring. From hardwood to tiles, modern flooring options will come in handy when looking to enhance the value and appearance of a house. For instance, homeowners can count on hardwood flooring to give their home a unique traditional look or use customizable tiles to add a personalized touch on their interior décor. One good thing about bathrooms is that they are small enough to allow an inexpensive upgrade such as replacing the tub or tiles, but they are relevant enough to create a significant change in a home. Fixtures such as frameless shower doors, claw foot tubs and freestanding sinks go a long way in enhancing the overall look of the bathroom. People who are on a tight budget may also consider undertaking a repainting job, replacing the shower head with a modern one or re-caulking the tub to give it a new shiny look. The roof is probably the last place anyone can consider an excellent spot for installing a window. However, installing a skylight can go a long way in not only increase the value of a home but also adding natural lighting that does wonders in improving the indoor aesthetics of the house. Homeowners can also choose to install electric skylights with the potential to improve the circulation of fresh air indoors. Undertaking kitchen renovation projects like upgrading countertops and appliances come in handy when looking to revamp the overall look of a home. Upgrading appliances is also an effective method of saving on energy bills as modern kitchen equipment comes with a lower power consumption rate. People who don’t have the luxury of spending big bucks on their home improvement projects can opt to go for significant, yet straightforward upgrades such as replacing the faucets and sinks with modern designs. Decks provide an excellent space for enjoying the outdoor air, especially during summer. They also serve to improve the overall appearance of the house. While installing a deck may appear like an expensive project, it goes a long way in adding to the total value of the home. Ideally, a homeowner should consider using pressure treated wood or composite, which looks great and last for a prolonged period. Keeping the walls of a house in pristine condition is not always a walk in the park. Dings, spills, drawings, and dents are often inevitable especially when there are kids at home. 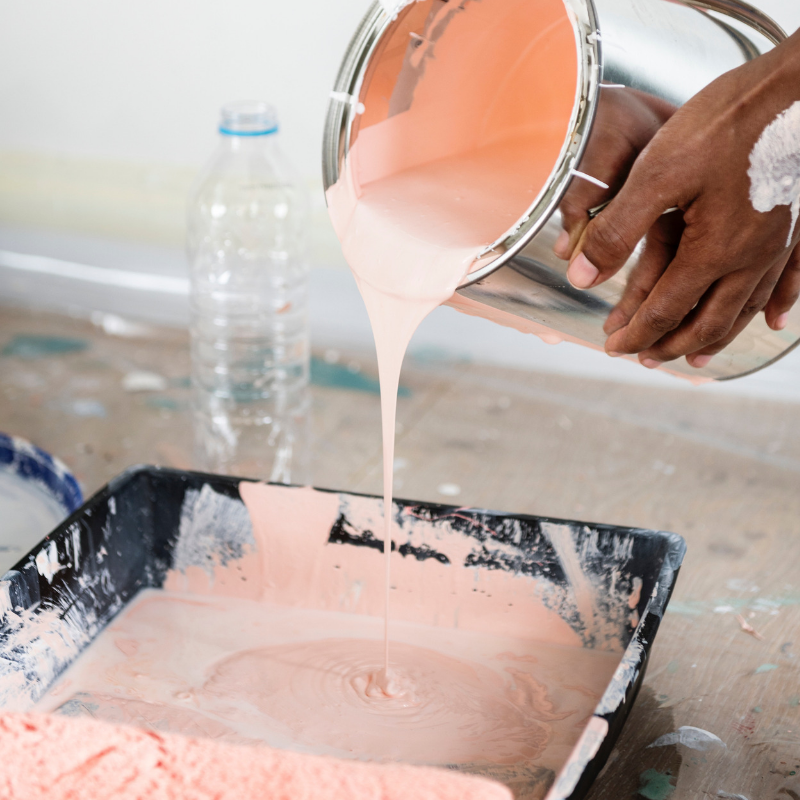 While replacing the walls is an overkill that can cost thousands of dollars, homeowners should sand, patch the holes if any and repaint the walls often. They may also choose to repaint their walls with washable interior paint. This upgrade is especially important when a home’s lighting system is old or inefficient. Installing new lights goes a long way in improving the overall aesthetics of interior décor. Some of the best techniques include fitting smart light control systems or track lights under the cabinets in the kitchen, bathroom or laundry room. These type of lights also facilitate easy navigation of the rooms through the dark. Renovating a house is often necessary when looking to give a home a facelift in addition to making it more inviting. Apart from making the homeowner feel more comfortable at home, it also plays a crucial role in increasing the value of a house and makes it more appealing to potential buyers during a resale. Some of the improvement ideas might be expensive while some are pocket-friendly, but a homeowner has the liberty to choose a project that works best for them without breaking their bank.Thank you for visiting our website, if you are looking for a property in Chicago, contact us today and our real estate agent in Chicago will do their best to find you the next dream home.